I’m Lauro Lotti and I’m the founder of the cycling project Ridemontaione.com, in Montaione in Tuscany. I am the owner of the bike friendly holiday farm Belmonte Vacanze and I grew up riding MTB since I was young, along the tracks of the trail area of Montaione and surroundings. In 2009 I started working on the Ridemontaione project to let the community of MTB and road bike enthusiasts know this area of Tuscany, perfect for those who want to spend a great cycling holidays in Tuscany. I also worked on the realization of 15 guided tours you can book to have the opportunity to visit the most entertaining landscapes and the most beautiful trails with breathtaking views in the nearby countryside not only of Montaione, but also of Volterra, Castefliorentino, Montesperotli, Certaldo and Monteriggioni . 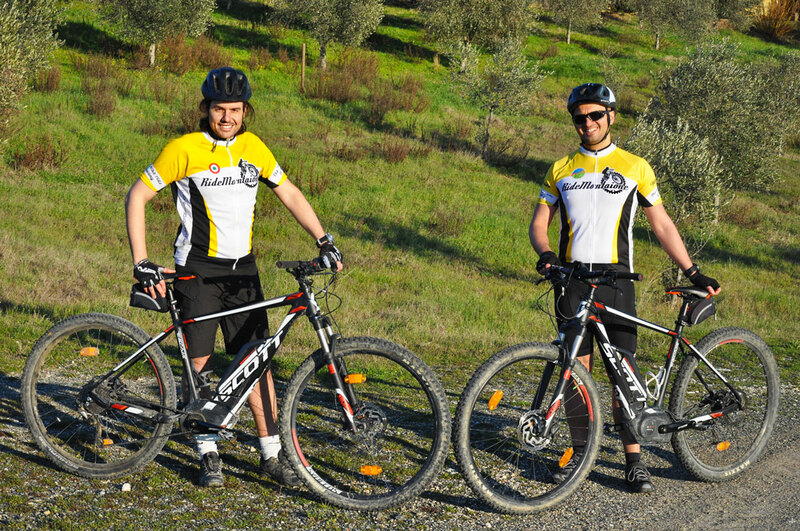 Every year we make new routes to experience new adventures for your next mtb vacation in Tuscany. 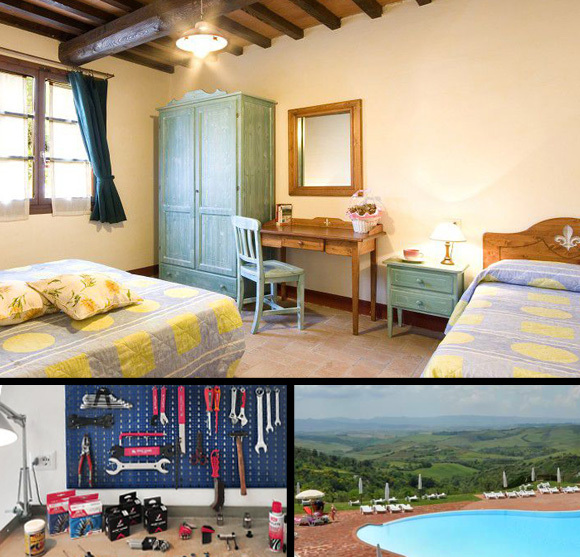 Every year we work to make our bike friendly farm Belmonte Vacanze a welcoming place for bikers adding and improving the comfort that every cyclist needs during a cycling holiday in Tuscany. In 2014, we asked Scott, an international leading brand in the world of mtb, to become their partner and to open an official Scott rental center in our farm. 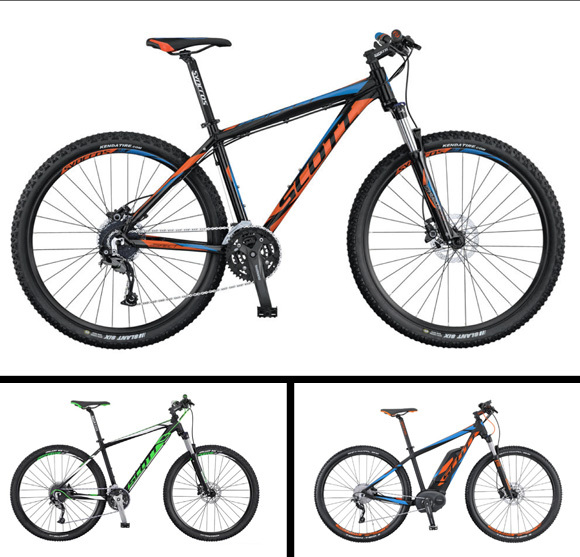 This highly prestigious company has trusted ten years of work in the Montaione area dedicated to the world of mtb and has granted us to have this possibility, with great satisfaction on our part. That’s why today in our farm holidays Belmonte we have an official rental center of Scott Aspect front and Scott hybrid E-Scale of the latest generation. During your guided tours you will be accompanied by expert guides who know our territory very well and will accompany you to discover the most exciting trails, explaining the history of the area you are going through. We are proud to collaborate with Toscana Hiking Experience by Nicola Dainelli with the help of authorized Environmental Guides according to the Regional Law of Tuscany n. 86/2016. 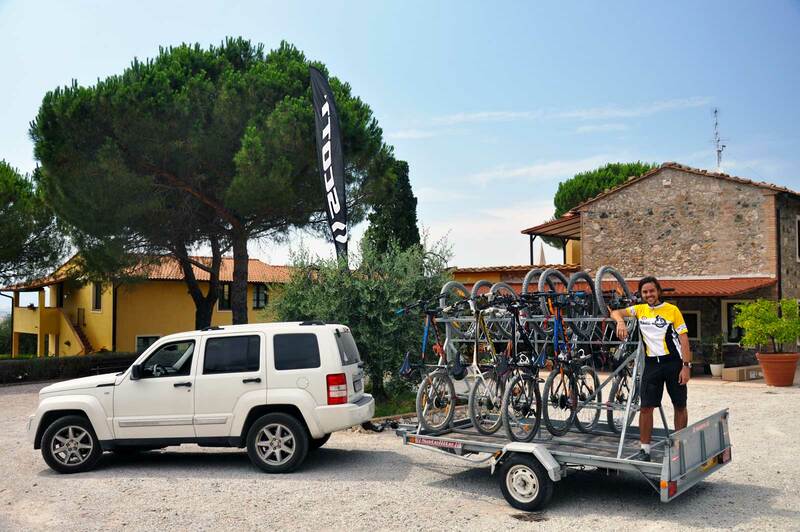 We are waiting for you at Belmonte Vacanze to experience the most exciting cycling holiday in Tuscany.